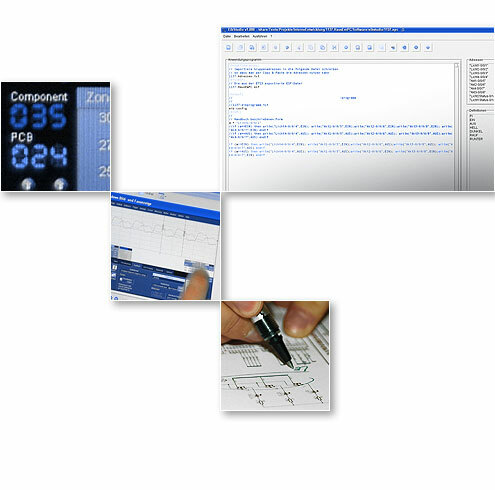 We program embedded systems for our customers in medical products, automation and measurement systems. We are experts in C/C++ programming (also on PC systems) referring to algorithms where a complex mathematical background is a necessary skill. We have various professional tools for the different processor types in-house, including the following programming languages.